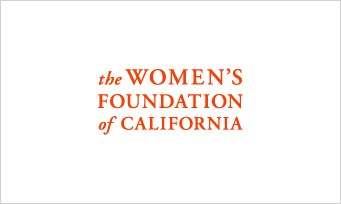 Korwin Consulting began partnering with the Women’s Foundation of California (WFC) in 2001 by conducting an assessment of its internal capacity to effectively evaluate practices and funding impact over time. We worked closely with foundation staff in developing logic models for various initiatives, developed evaluation tools, implemented trainings to build foundation staff’s and grant partners’ capacity to measure the longer-term impact of their efforts, and implemented a comprehensive evaluation of the Foundation’s initiatives. We continued our partnership with WFC as evaluator of their statewide Women’s Policy Institute (WPI), an innovative training program increasing the number of community-based women leaders who are actively involved in shaping and implementing policies affecting the health and well-being of women and girls in California. Most recently, we evaluated their newest offering — a locally-based WPI, modeled after the state initiative but with its focus on the critical policy work that occurs at the county, city or school district level.